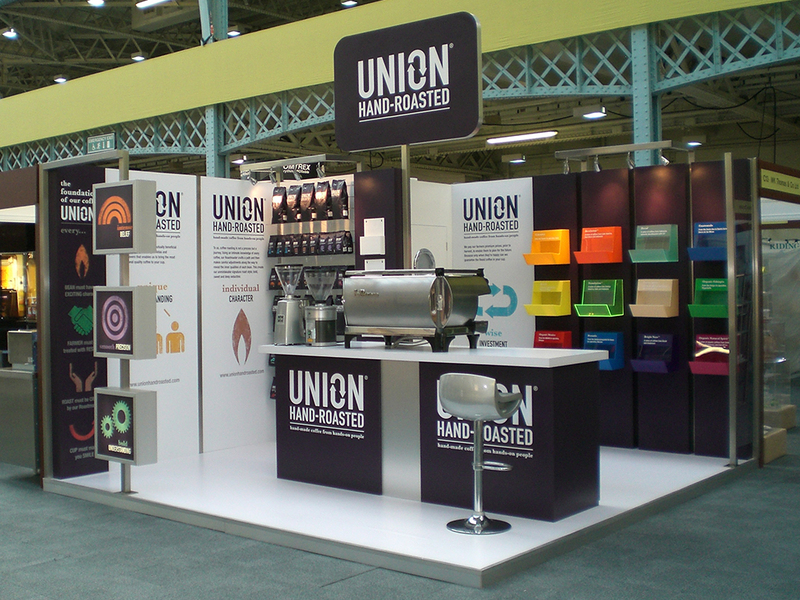 Modular stands don’t have to be boring grey boxes. 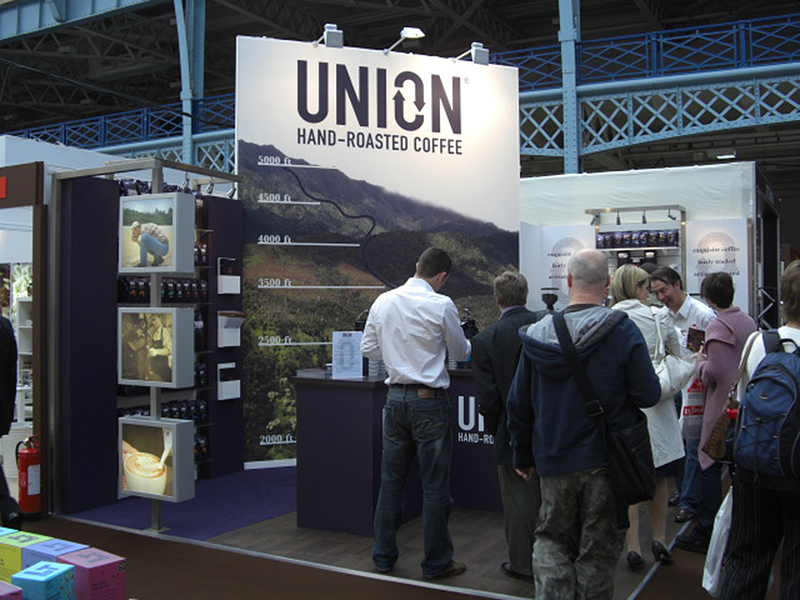 They can be designed to reflect a client’s image whilst offering complete flexibility and re-usability. 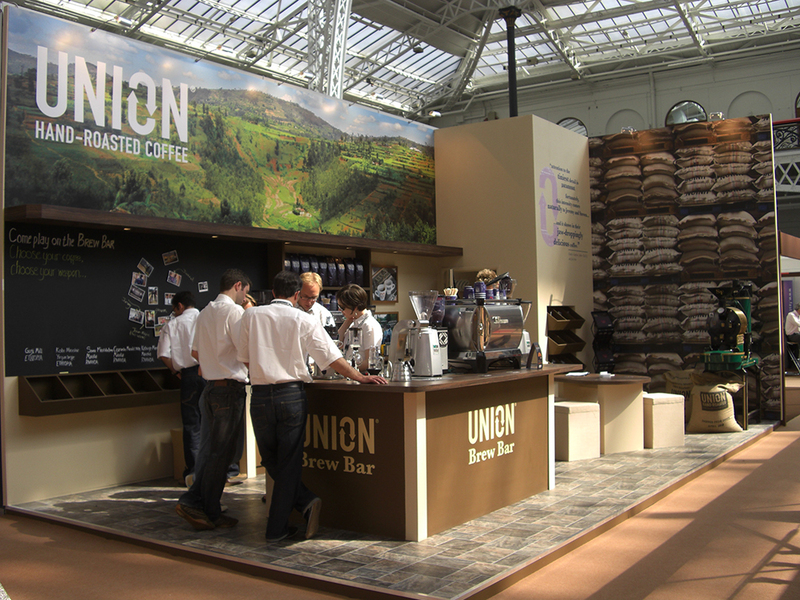 We have achieved this for Union Coffee by adapting fundamental elements of the stand in creative ways which we store and re-use at a variety of events.